Thom Child and Family Services has been supporting the needs of young children and their families since 1921. Last year over 14,000 infants, toddlers, and families received early intervention services from a Thom program. We are passionate about our work and committed to our mission. 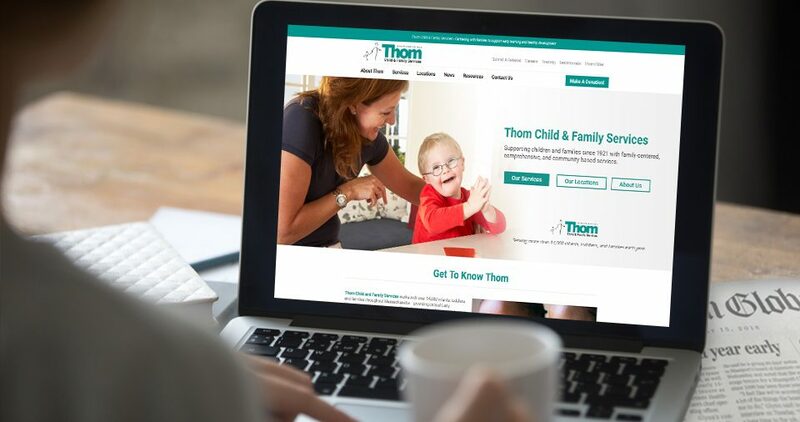 Thom offers an array of services to families, children and other professionals. Research findings continue to demonstrate that comprehensive, high-quality early intervention services are able to minimize the effects of medical and environmental risks, diagnosed disabilities and developmental delays. Our early intervention teams deliver these services within the context of families and communities. 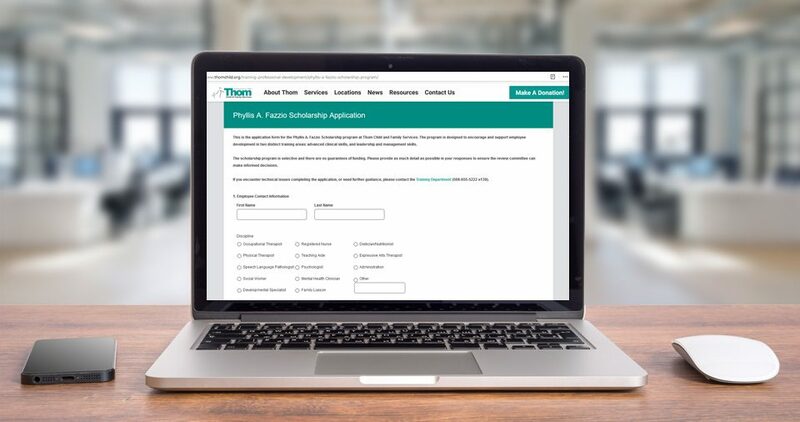 We believe that attracting and retaining talented staff who are committed to working collaboratively with the families they serve is vital to sustaining Thom’s mission. 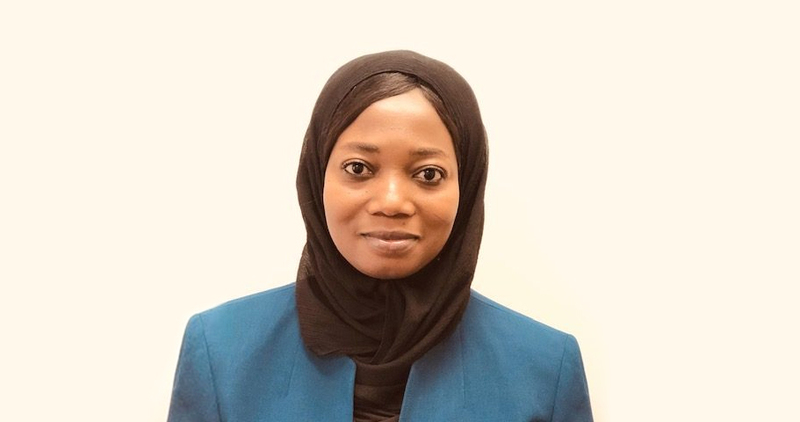 Our diverse staff, drawn from numerous professional disciplines (including occupational and physical therapy, nursing, social work, speech-language pathology, early childhood development, and mental health counseling), work as a team to help families achieve the goals they have set for their child. With nearly 1,100 employees and 14 programs, Thom Child and Family Services is able to quickly respond to referrals to our Early Intervention, Pregnancy and Newborn Support, and Regional Consultation Programs. We provide services to infants, toddlers, and their families in 161 cities and towns in Massachusetts. Stay up-to-date with important announcements sent directly to your email! Early Intervention (EI) in Massachusetts is a statewide, family-centered, developmental service. Thom Child & Family Services offers the earliest possible intervention and support for children birth to three years old who have developmental difficulties due to identified disabilities or whose development is at risk due to certain birth or environmental circumstances. Thom Child & Family Services offers free home visits to pregnant women, new mothers and their infants who live in Springfield and Greater Lowell area of Massachusetts. 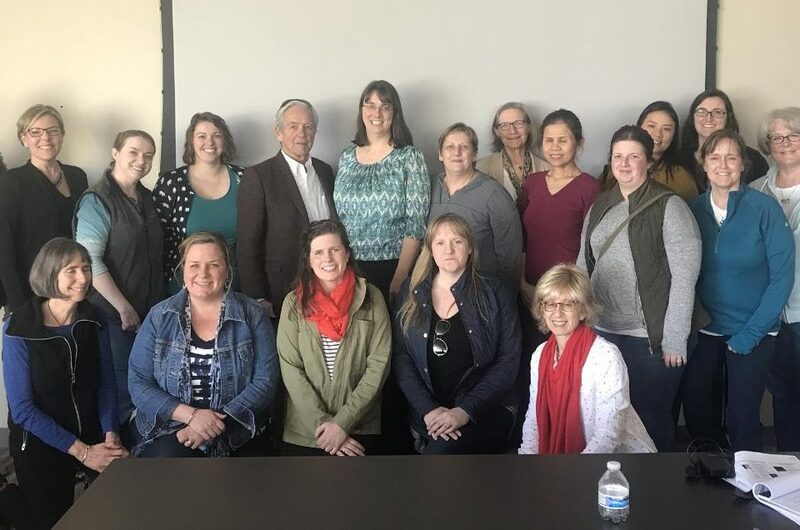 Regional Consultation Programs (RCPs) provide consultation, family support, and community-wide workshops and training in Massachusetts. Eligible children must be enrolled in a certified Early Intervention Program and meet one or more of the following criteria: the child has extensive medical and/or healthcare needs, complex care needs, or multiple disabilities. from 161 cities and towns each year!